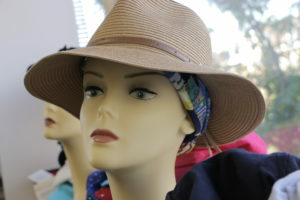 In addition to wigs, It’s Still Me offers stylish, comfortable, and practical headwear items to give you a variety of fashion options. 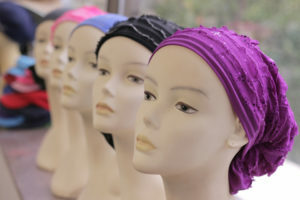 Offering a wide variety of styles and colors, a sleep cap is a must have, basic accessory for anyone experiencing hair loss. 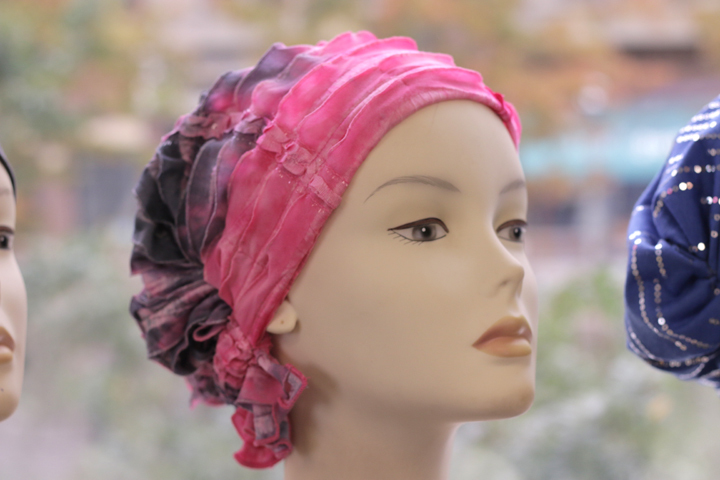 Worn as a head covering for sleep, at home casual basic, or a perfect liner under scarves, this stylish yet simple cap is durable and versatile. You will love the luxurious, soft feel of bamboo viscose! So practical and, dare we say, very cute! 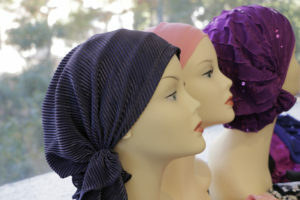 Offering a wide assortment of scarves specifically for women undergoing hair loss. 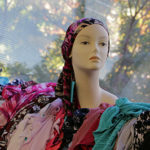 If you are looking for a product that is easy to wear and fashionable, pre-tied scarves are fuss free. No tying needed — just slip on and go! Available in prints and solids, elegant charmeuse or soft jersey knits. Stop by and see our extensive selection! 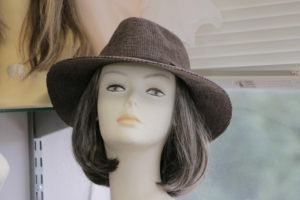 Designed for comfort and ease-of-use, synthetic hair is permanently attached to a soft, cotton baseball cap creating a ready-to-wear fashion alternative with absolutely no styling needed. The cap is adjustable in back to easily and comfortably fit most head sizes. A variety of hair colors & lengths are available. 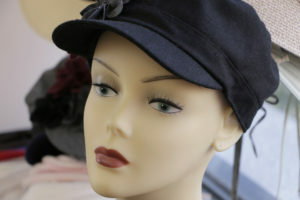 A simple yet stylish fashion solution — simply pull it on as you would any other baseball cap and go! Not your grandfather’s bandana. 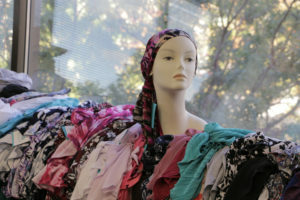 Cotton bandanas from It’s Still Me are soft, breathable, and a pleasure to wear. Their generous size allows for versatile styling, and their lightweight yet durable fabric means they are easy to store away and transport. They come in a wide assortment of colors and patterns. It’s Still Me bandanas are the perfect casual head wrap! 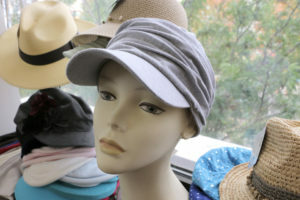 Offering a wide variety of outdoor seasonal caps and hats. 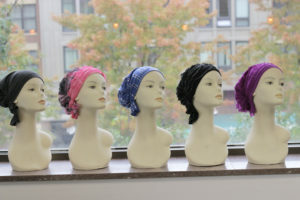 All designed to be worn comfortably on a scalp without hair. To view the It’s Still Me headwear gallery, click the image below.